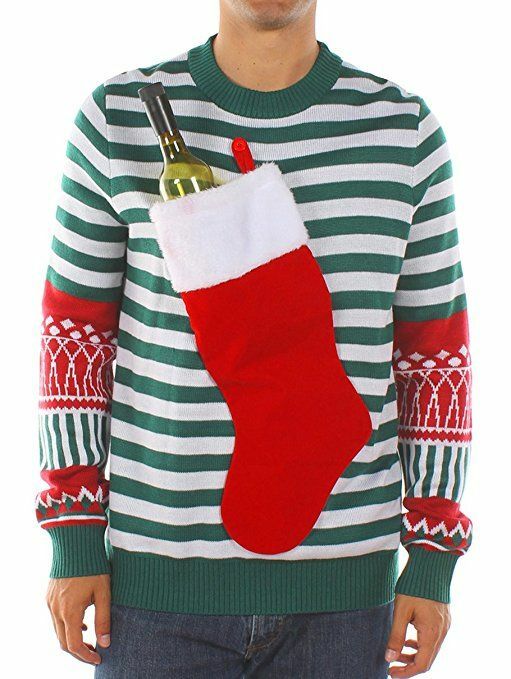 Because you never know when you need a drink – especially if you’re getting busy in the kitchen. 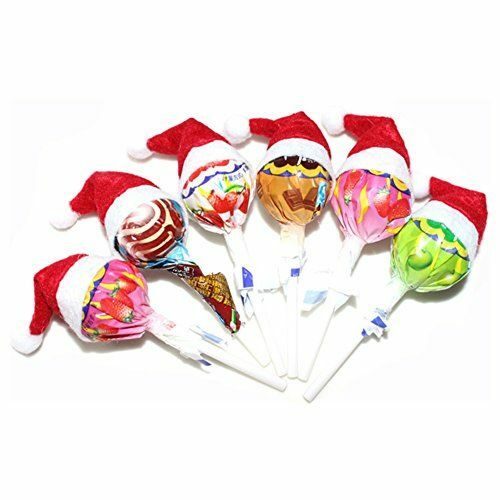 Christmas hats for lolly pop candy sweets. When we checked they were £3.50 for 30 – a cheap treat for the kiddies. 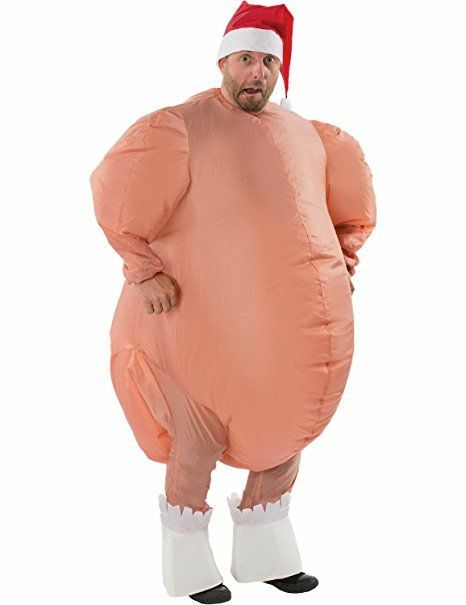 We hope you get a really good stuffing this crimbo!